Apple's press event in San Francisco got a surprise appearance by Microsoft, which announced it would launch an updated version of its Office apps for iOS 9 and the newly revealed iPad Pro tablet. Microsoft showed off how the updated Office apps will support split-view multitasking on the iPad Pro. It will also allow for those apps to be marked up with Apple's new Pencil stylus tool, including highlighters with thickness controls. Users can draw shapes in PowerPoint slides that will automatically convert into objects, with 20 different object types. 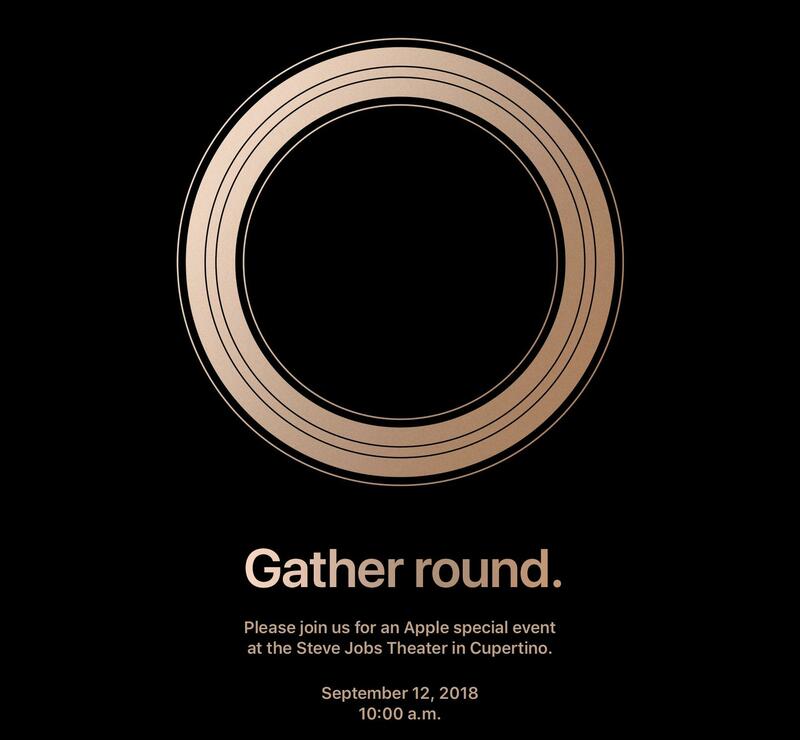 Stay tuned as we continue to cover Apple's latest press event and its announcements.